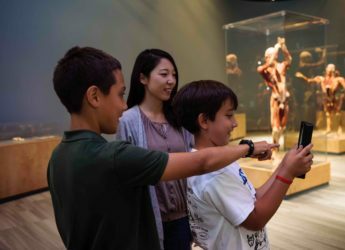 BODY WORLDS DECODED – The TECH museum in San José! 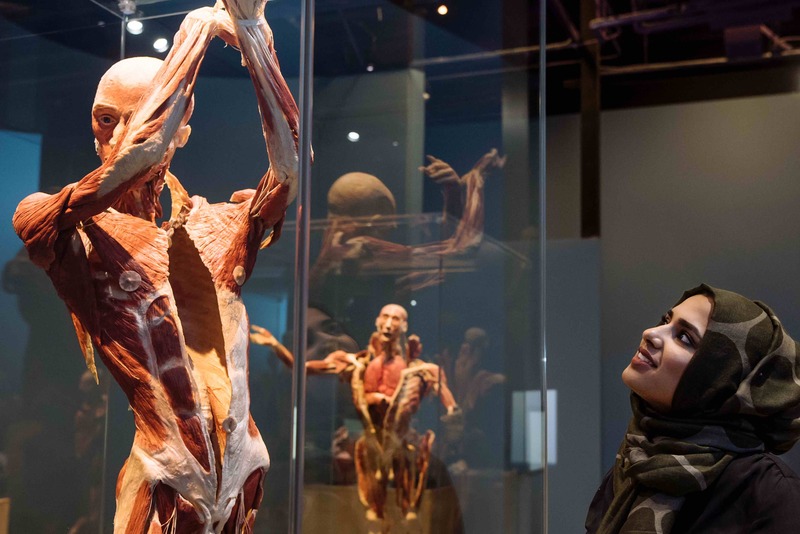 Real human bodies. 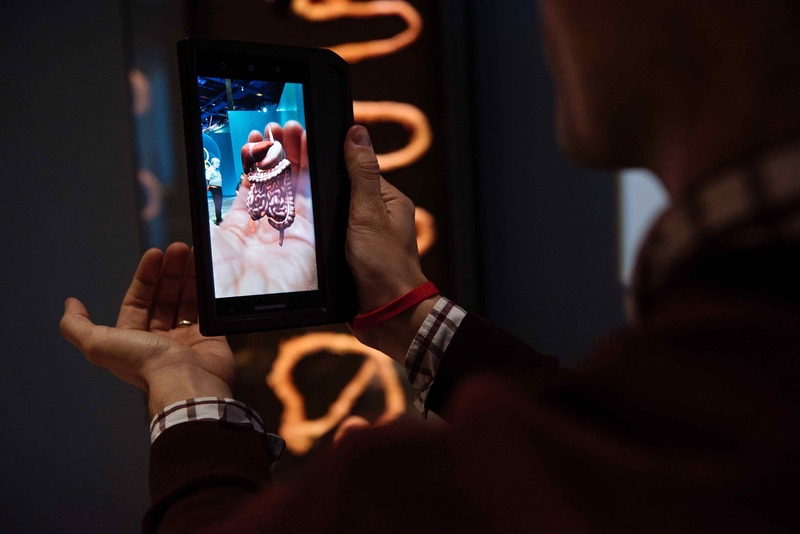 Unreal technology. 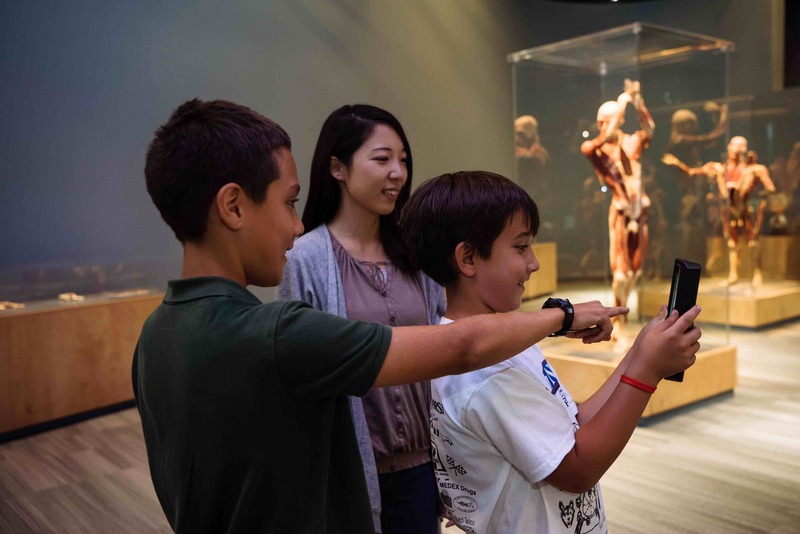 The Tech Museum of Innovation presents BODY WORLDS, like you've never seen it before. 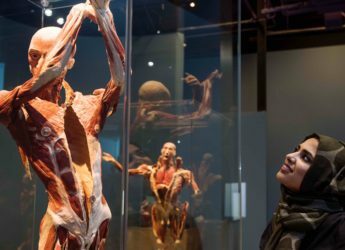 With the use of augmented reality and other emerging technologies, visitors can examine organs and body systems through immersive 3D models. 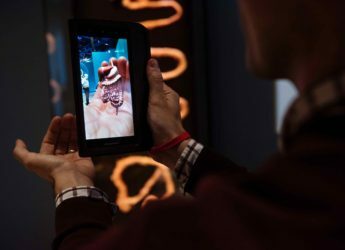 This groundbreaking experience uses augmented reality (AR) and other emerging tech to put a Silicon Valley spin on Body Worlds, the display of plastinated human bodies that have sparked curiosity and awe around the world. 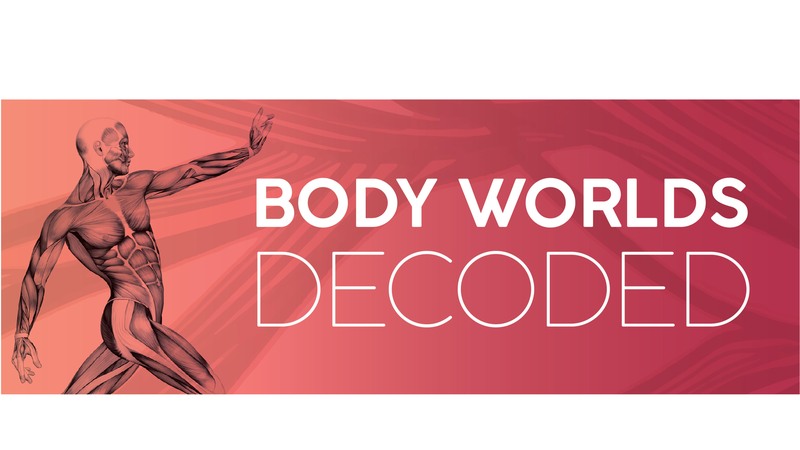 Peek at what lies beneath your own skin with a full-body visualization of your bones, muscles, nervous and circulatory systems. 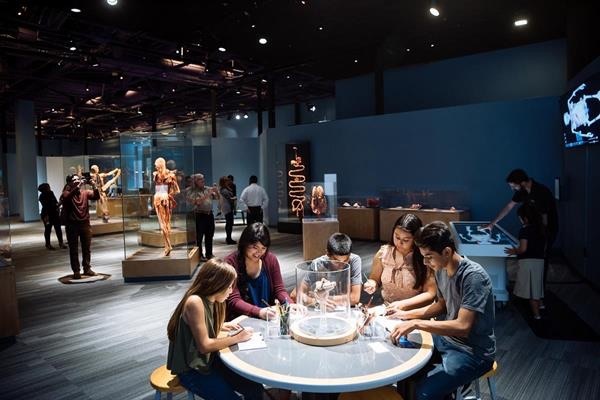 Explore the body’s systems at touchscreen stations or study an art installation inspired by the human body — then sit down and sketch your own piece of art. 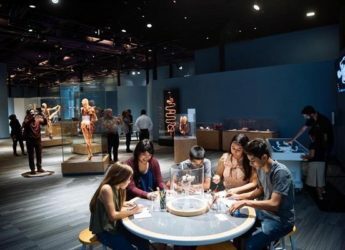 The Tech is located in the heart of downtown San Jose at the corner of Park Avenue and Market Street, near Interstate 280 and Highway 87. The mango and azure building is hard to miss!